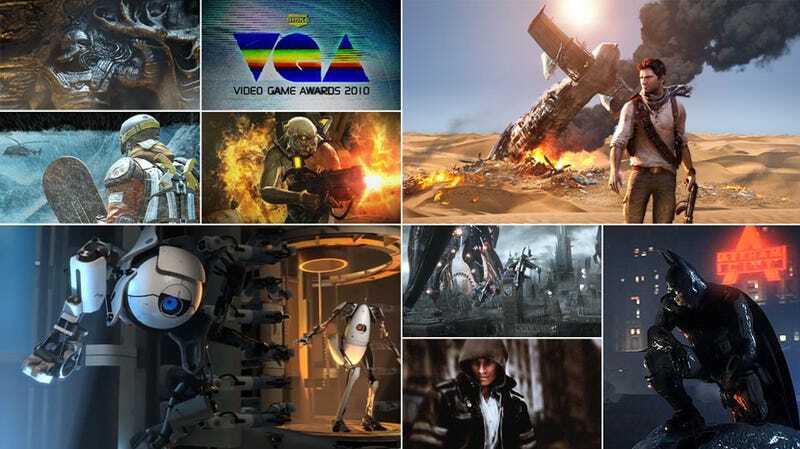 What happened at today's Spike TV Video Game Awards? New game announcements, first look trailers (some with actual gameplay), release dates, and Neil Patrick Harris. Catch up on the most important news and videos right here if you missed anything.